The gold medal USA gymnastics team have arrived and looked beautiful! 21. 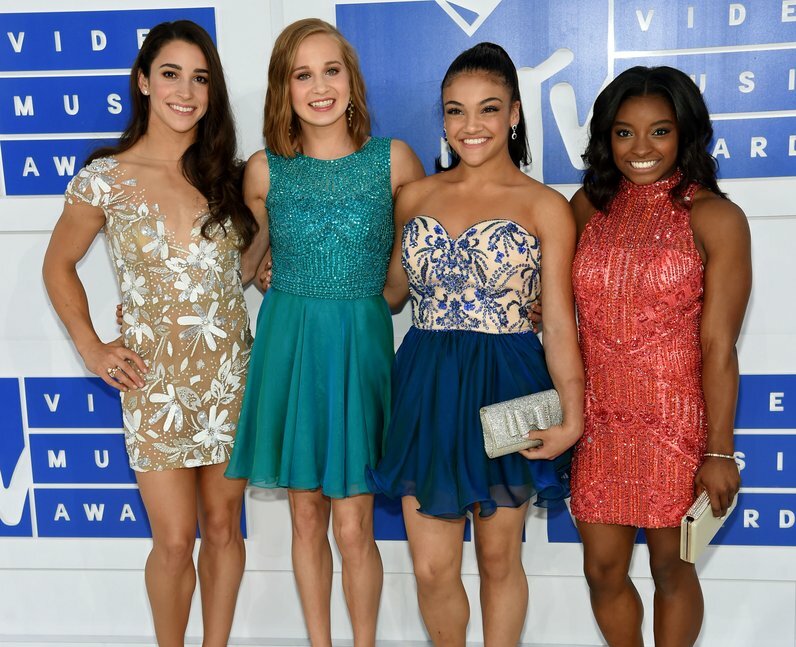 The gold medal USA gymnastics team have arrived and looked beautiful!